A local police officer was injured after being hit by a vehicle Saturday evening. According to Lakeville Police, on October 13 at approximately 7:27 p.m., officers attempted to stop a vehicle operating erratically at Ted Williams Camp as it entered the property from a closed and restricted area. During this time, there were two separate events occurring on the property. Upon further investigation, the operator was ordered to stop the vehicle and place it in park. The operator denied the order to do so, fleeing the scene and striking the officer with his vehicle. The vehicle was pursued by Lakeville Police after exiting the Ted Williams Camp. 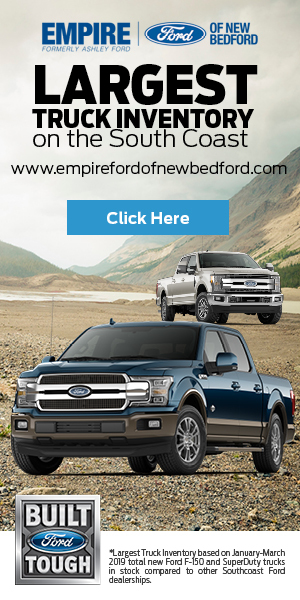 The vehicle continued to flee South on Route 18. Lakeville Police were able to deploy a tire deflation devise disabling the vehicle in Freetown. 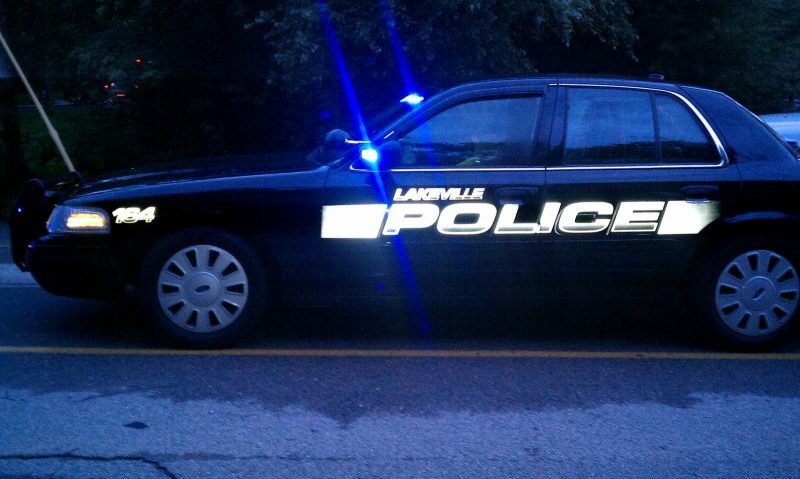 Freetown Police assisted Lakeville Officers on scene as the subject was taken into custody. The injured Lakeville Officer was transported to the Hospital where he was treated and released for the injuries. The operator was identified as Kasey S. Faria, 25, of 213 Tremont St. New Bedford.